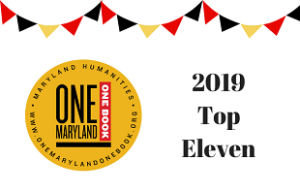 Join us from Mountain Maryland to the Ocean City shore as we read and discuss the 2016 One Maryland One Book: All American Boys by Jason Reynolds and Brendan Kiely. 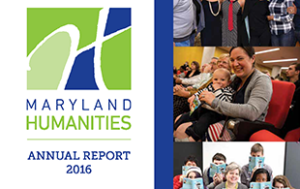 Thank you for joining us September 25-28 on the 2016 One Maryland One Book Author Tour! We look forward to seeing you next year. 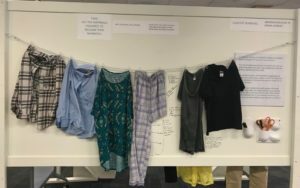 Sunday, September 25 @ 1:00 p.m.
Monday, September 26 @ 10:00 a.m.
Monday, September 26 @ 7:00 p.m.
Tuesday, September 27 @ 7:00 p.m.
Wednesday, September 28 @ 11:00 a.m.
Wednesday, September 28 @ 7:00 p.m.
What would you do if you witnessed something you never would have believed? And how do you know you’re doing the right thing? 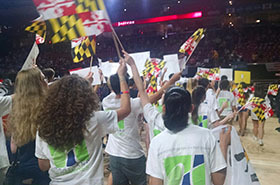 The powerful and relatable story of two high-schoolers brought together by injustice is this year’s One Maryland One Book pick. 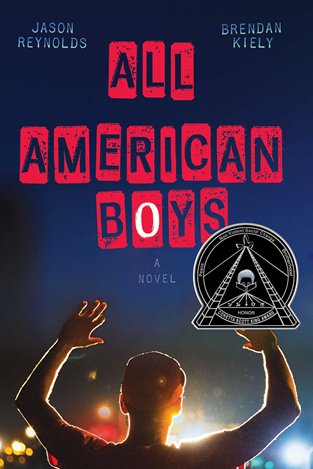 In All American Boys, an unforgettable new novel from award-winning authors Jason Reynolds and Brendan Kiely, two teens—one black, one white—grapple with the repercussions of a single violent act that leaves their school, their community, and, ultimately, the country bitterly divided by racial tension. Jason Reynolds earned a BA in English from The University of Maryland, College Park, before moving to Brooklyn, New York to pursue a career in writing. 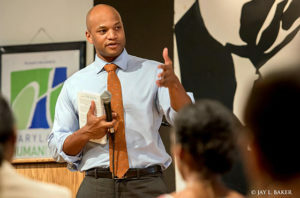 He is the author of the critically acclaimed When I Was the Greatest, for which he was the recipient of the Coretta Scott King/John Steptoe Award for New Talent, the Coretta Scott King Honor Author Books Boy in the Black Suit and All American Boys (co-written with Brendan Kiely), and As Brave as You, his middle grade debut. His middle grade novel Ghost is a finalist for the 2016 National Book Award for Young People’s Literature. You can find his ramblings at JasonWritesBooks.com. Brendan Kiely received his MFA from the City College of New York. He is the author, with Jason Reynolds, of the Coretta Scott King Author Honor Book All American Boys. His debut novel, The Gospel of Winter, has been published in ten languages, was selected as one of the American Library Association’s Top Ten Best Fiction for Young Adults 2015, and was a Kirkus Reviews selection for the Best of 2014. He is also the author of The Last True Love Story. Originally from the Boston area, he now lives with his wife in Greenwich Village. Find out more at BrendanKiely.com.